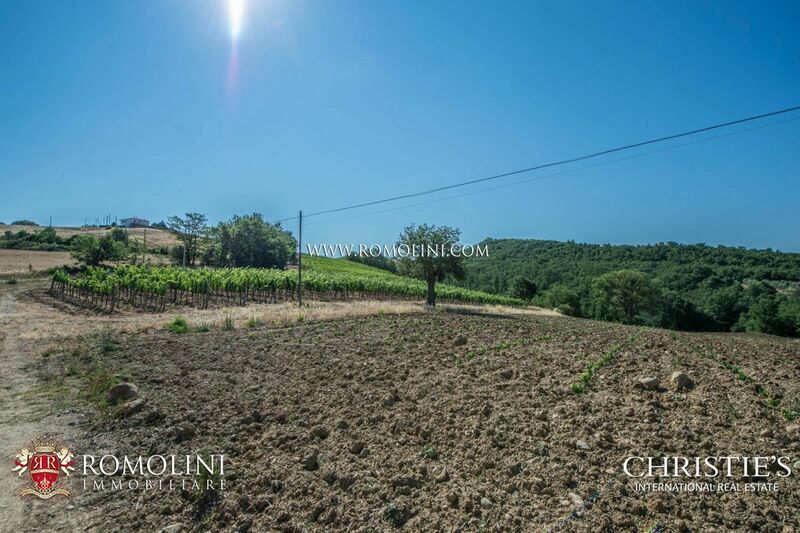 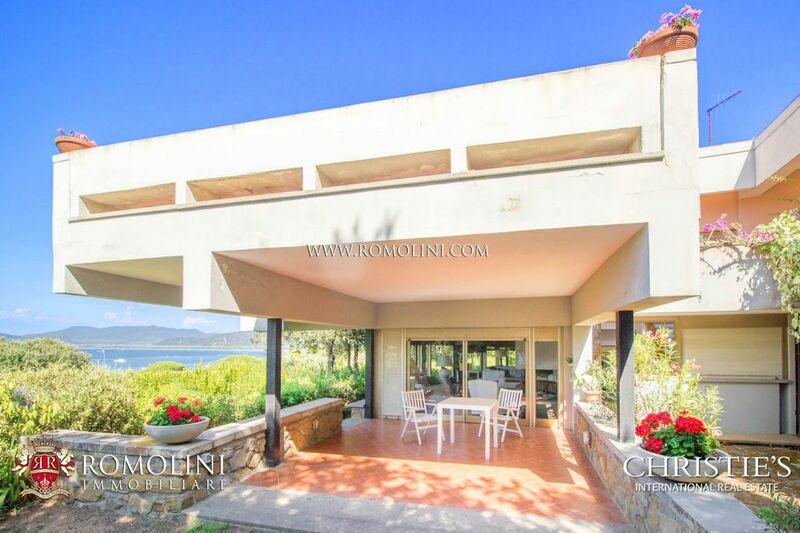 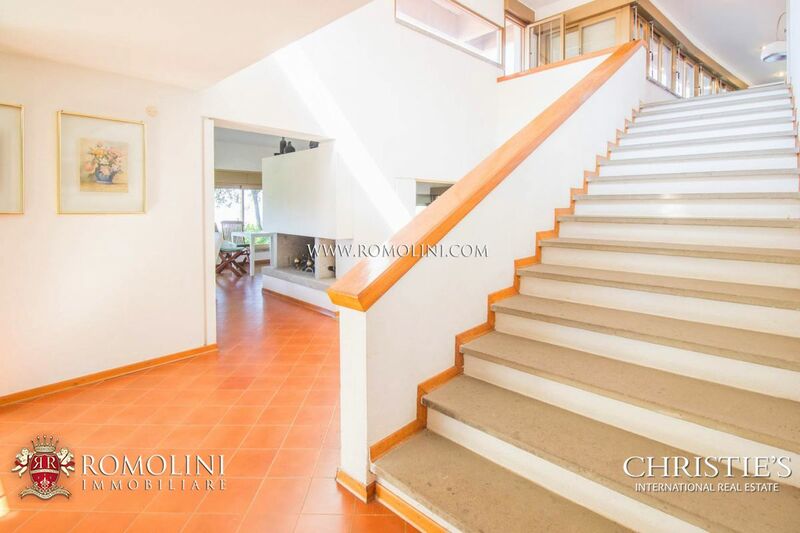 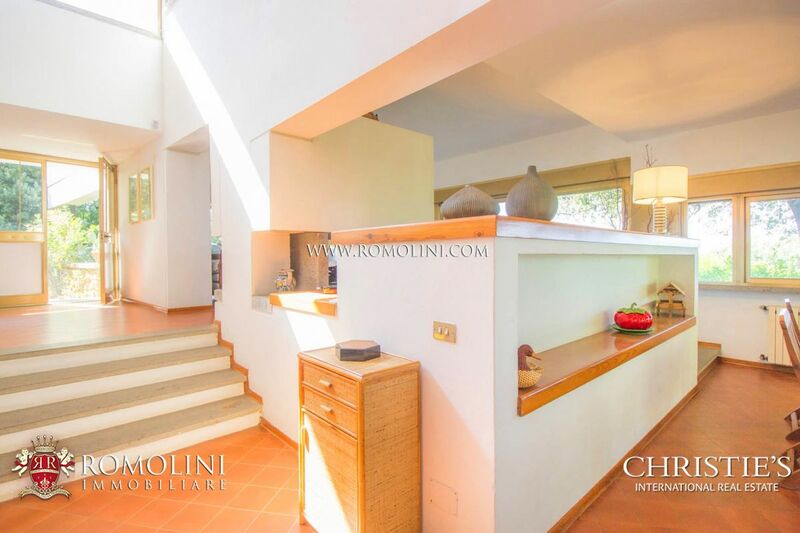 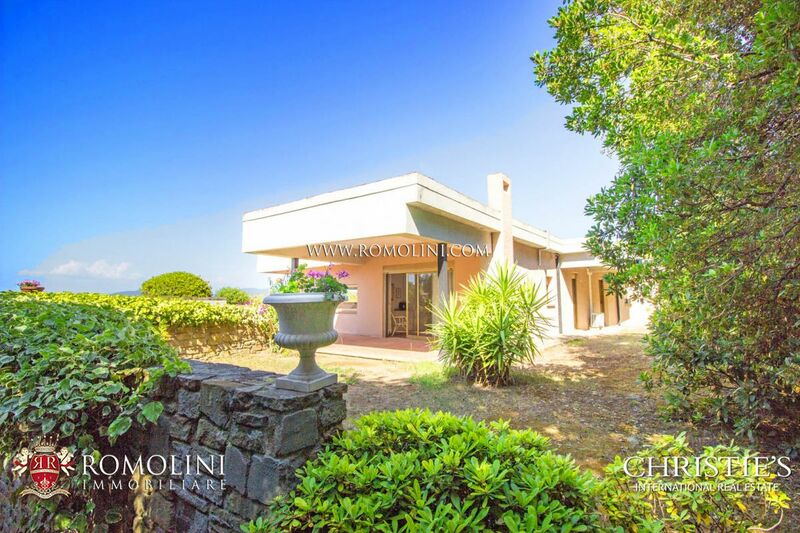 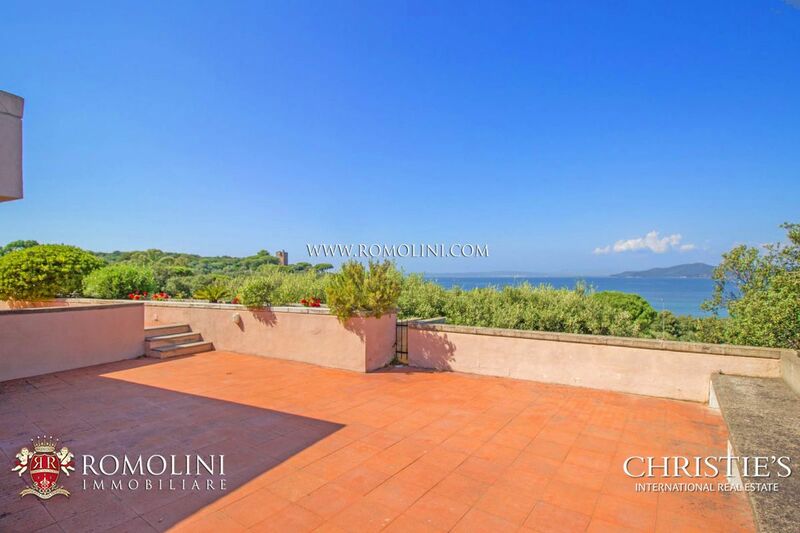 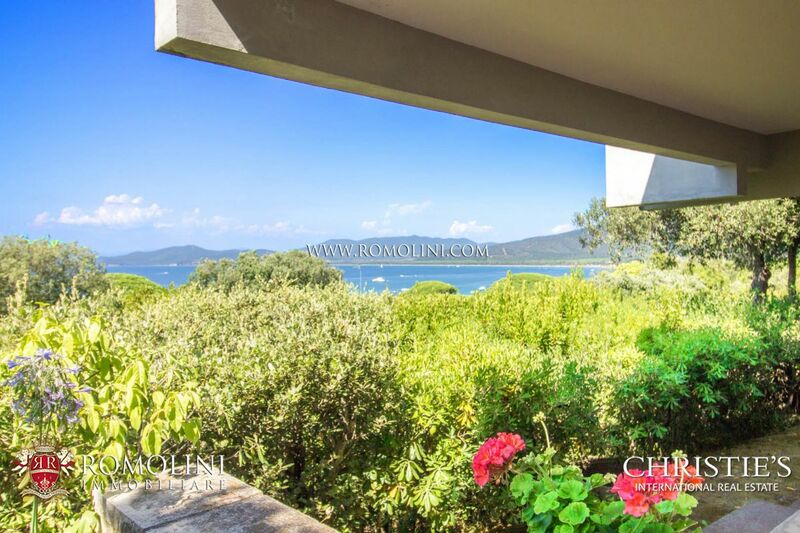 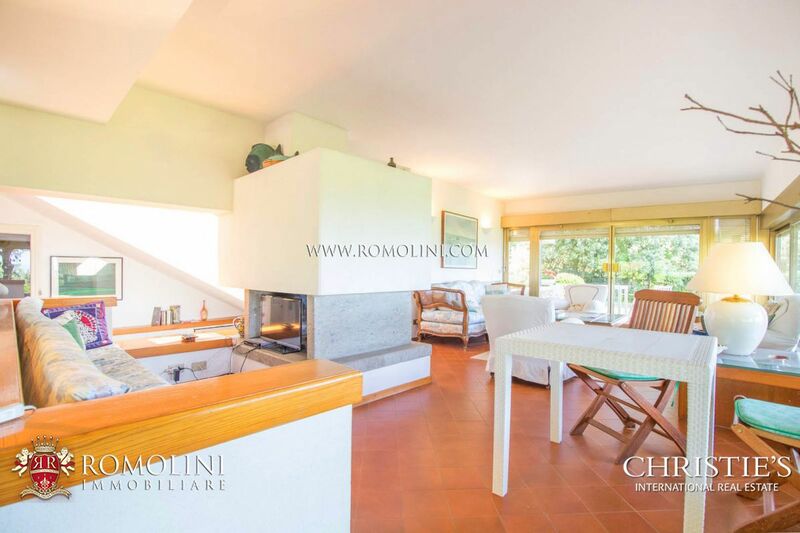 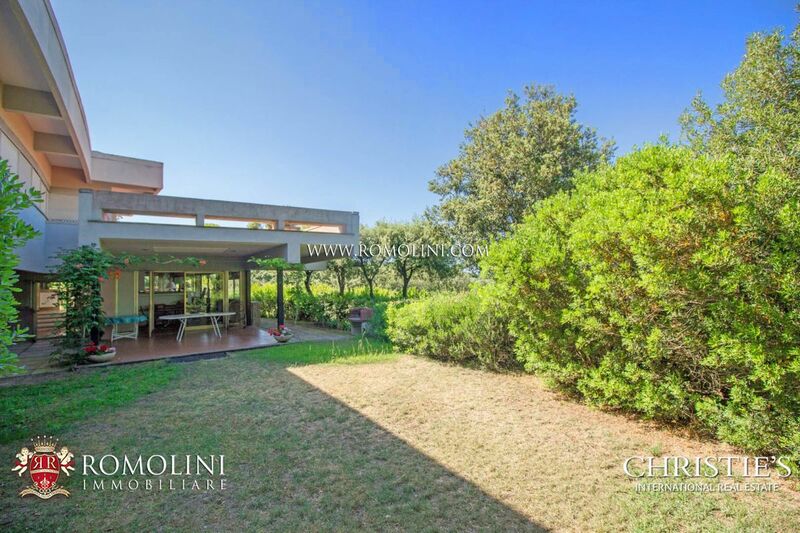 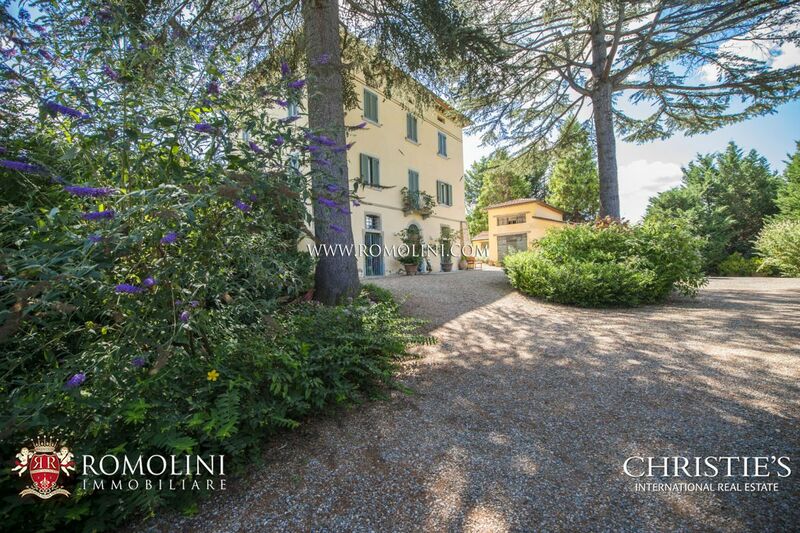 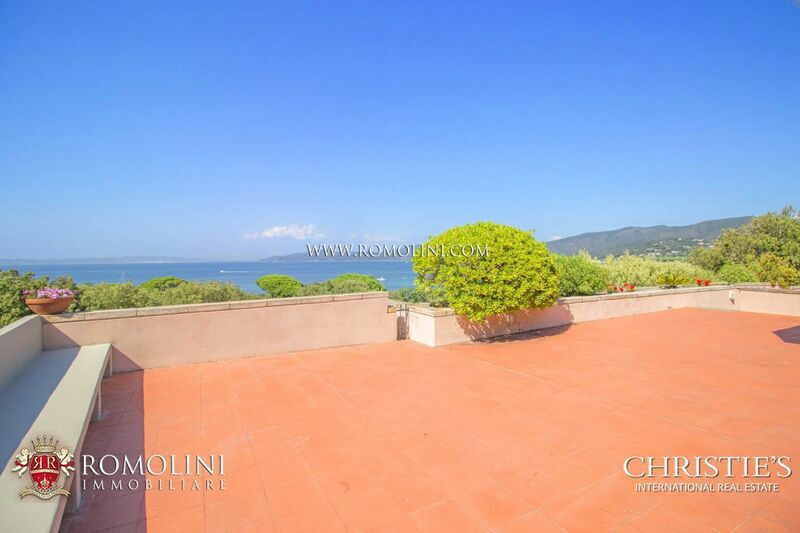 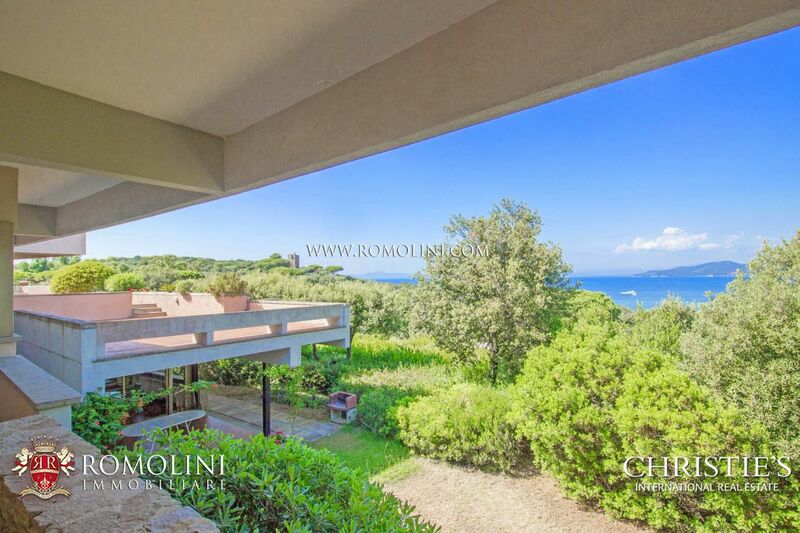 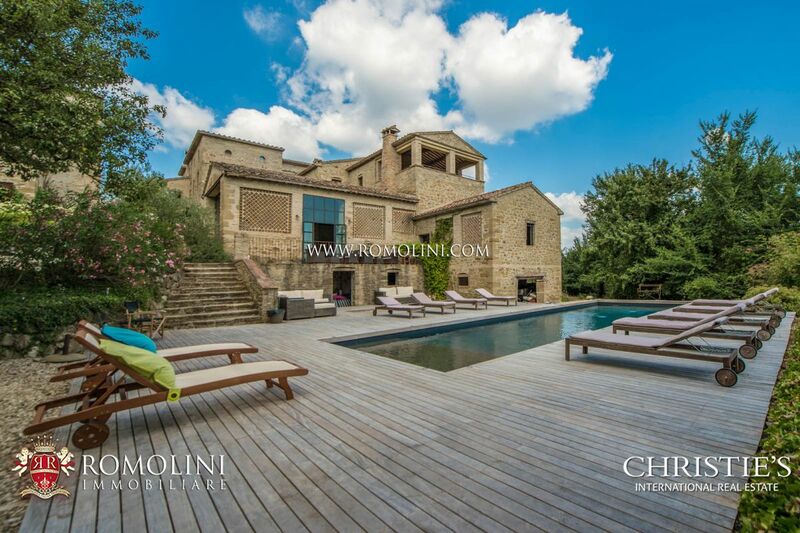 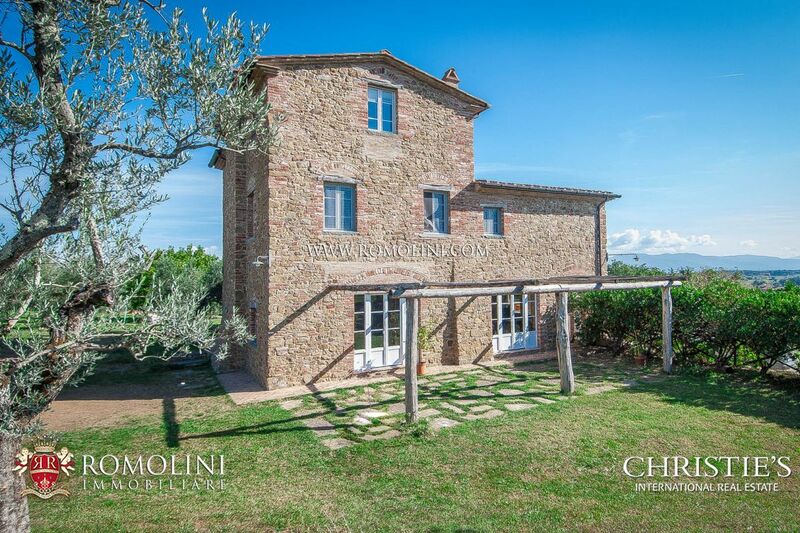 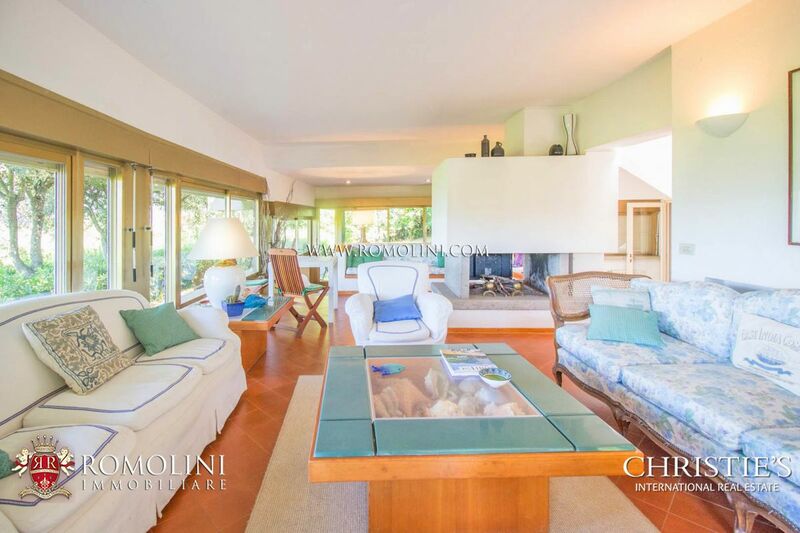 Located just 150 m from the sea, in the renowned town of Punta Ala in the province of Grosseto, modern villa with garden and panoramic terrace. 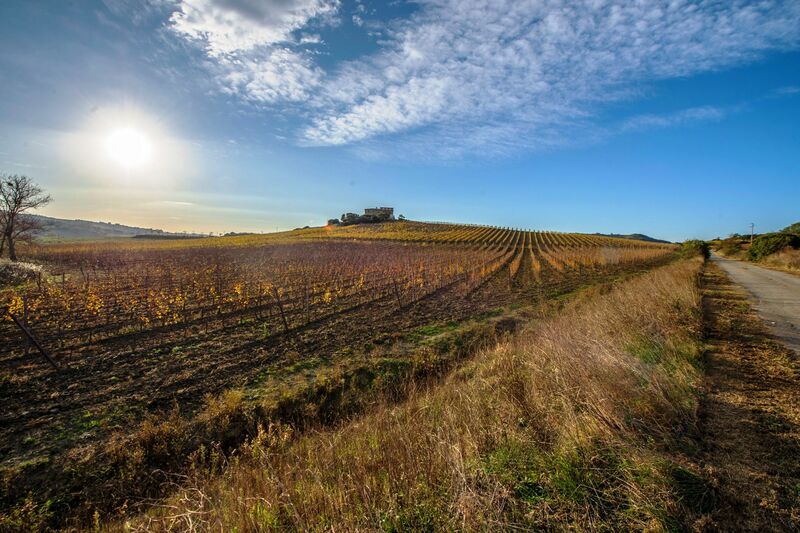 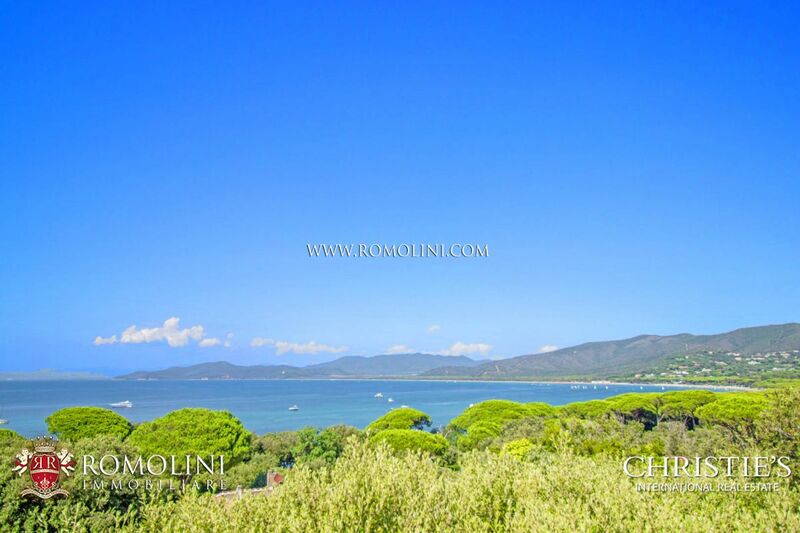 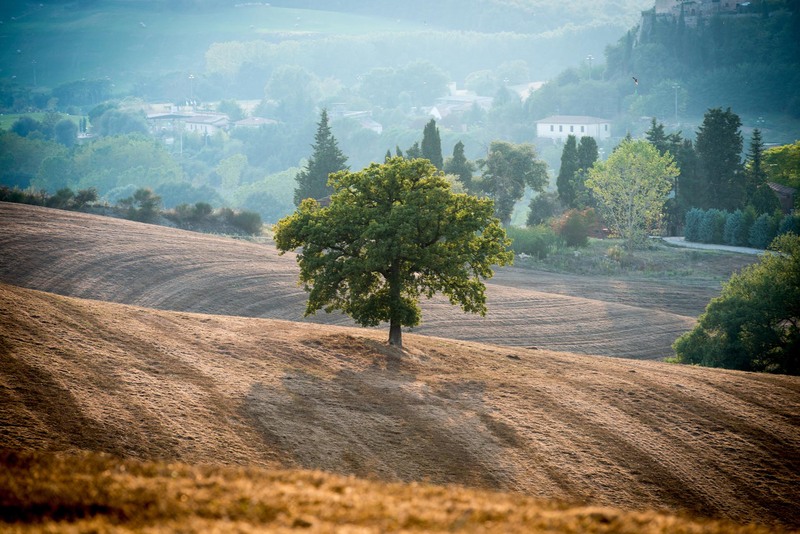 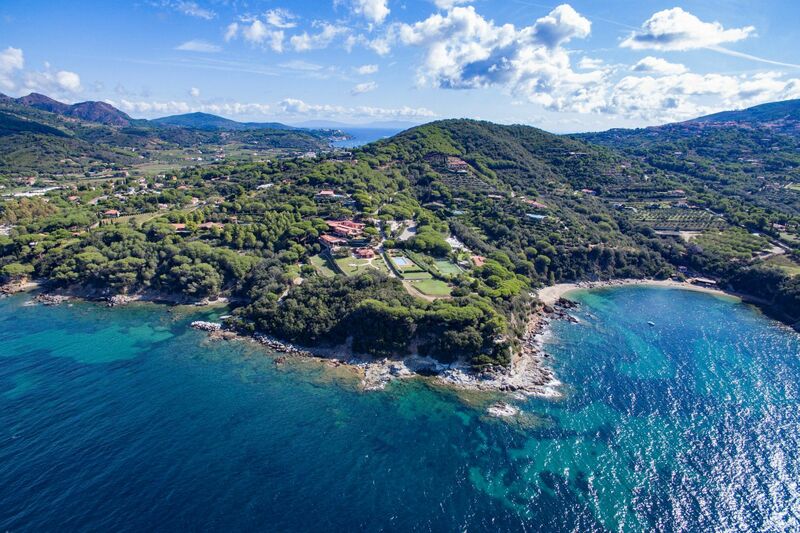 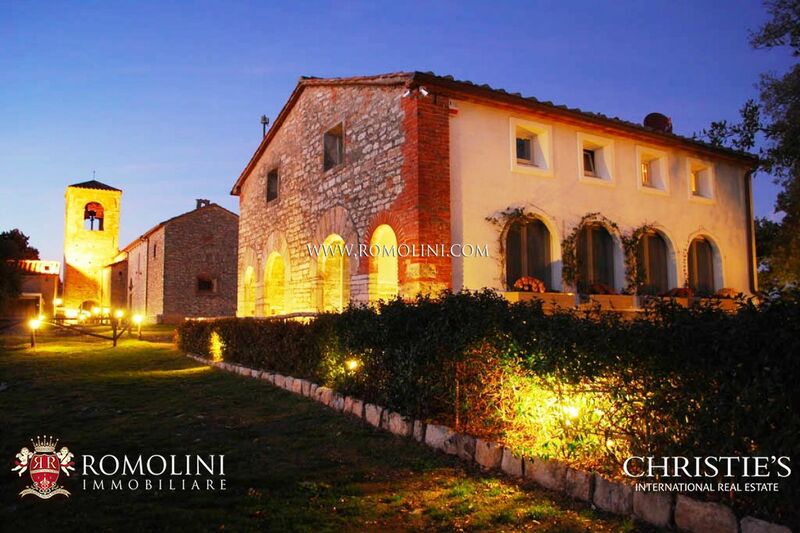 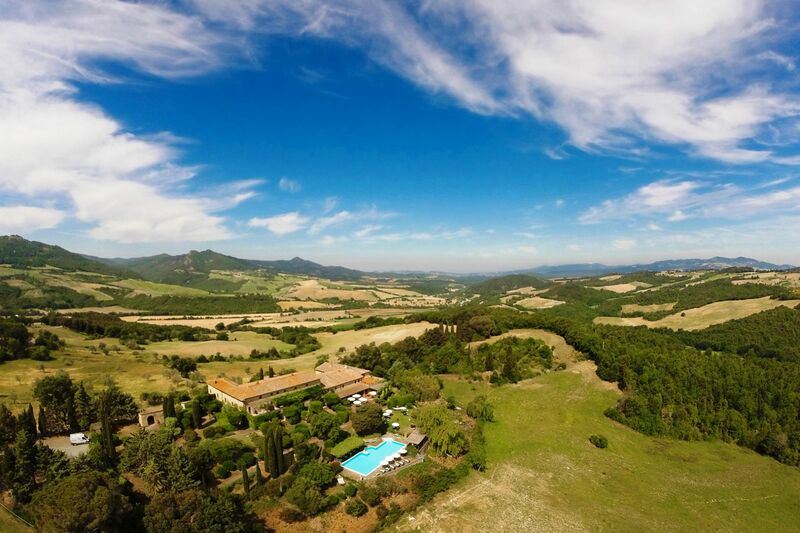 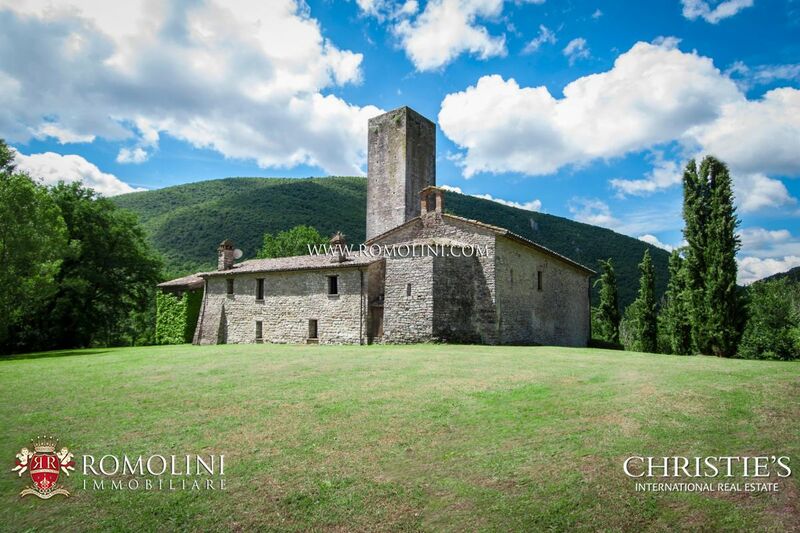 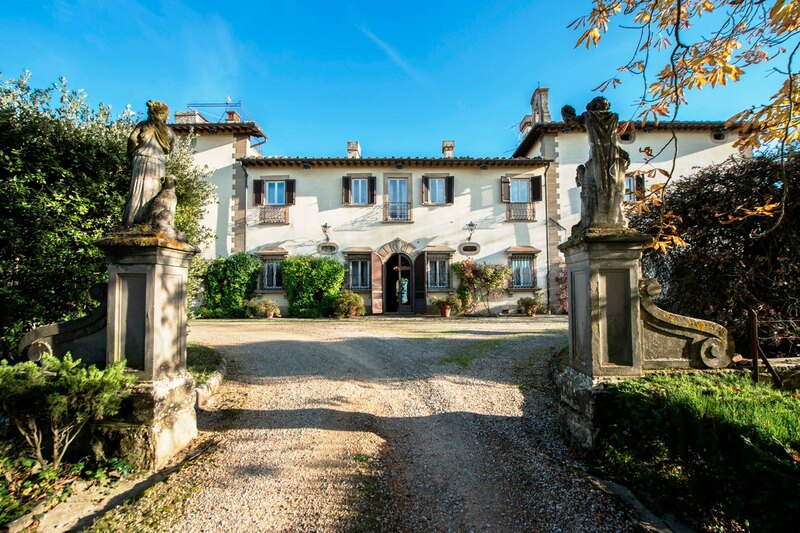 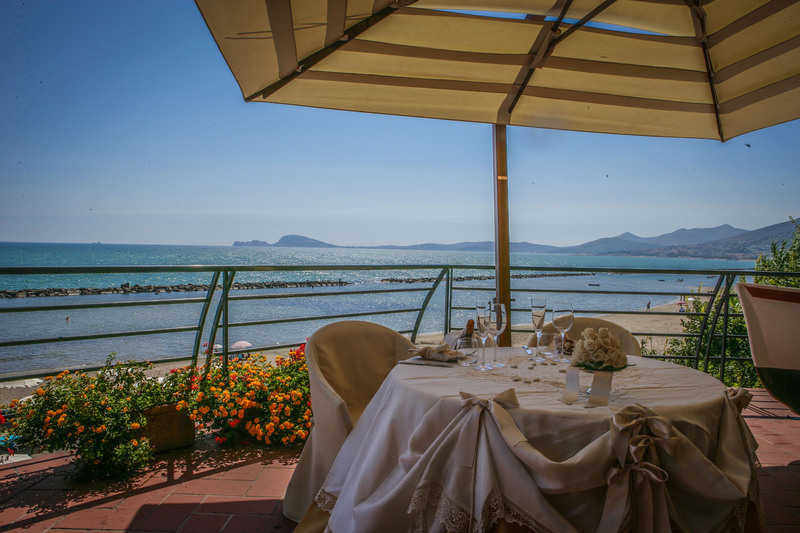 Easily reached and in a beautiful location, the villa allows reached the seaside on foot in a few minutes and visit the whole Tuscany and Central Italy with no difficulties: Marina di Grosseto (13km; 15’), Castiglione della Pescaia (21km; 25’), Follonica (22km; 25’), Grosseto (23km; 30’), Livorno (39km; 45’), Talamone (49km; 50’), Orbetello (64km; 1h), Montalcino (77km; 1h 10’), Siena (96km; 1h 25’), Montepulciano (113km; 1h 55’), Pisa (129km; 1h 45’), San Gimignano (137km; 2h), Lucca (156km; 1h 50’), Florence (168km; 2h 25’), Forte dei Marmi (165km; 1h 55’) and Rome (210km; 2h 50’). 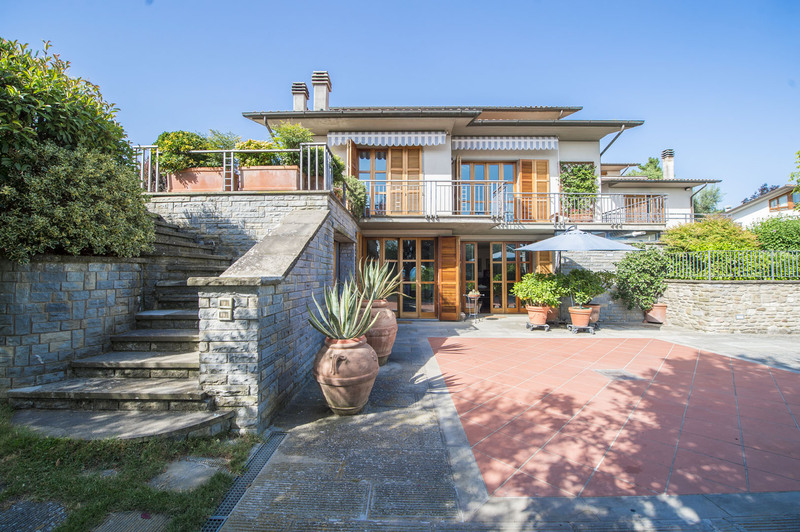 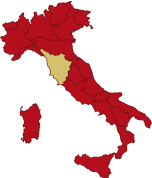 The most convenient airports to reach the property are Grosseto Baccarini (44km; 45’), Pisa Galilei (134km; 1h 35’), Firenze Peretola (175km; 2h 15’), Roma Fiumicino (191km; 2h 10’), Roma Ciampino (233km; 3h) and Bologna Marconi (273km; 3h 5’). 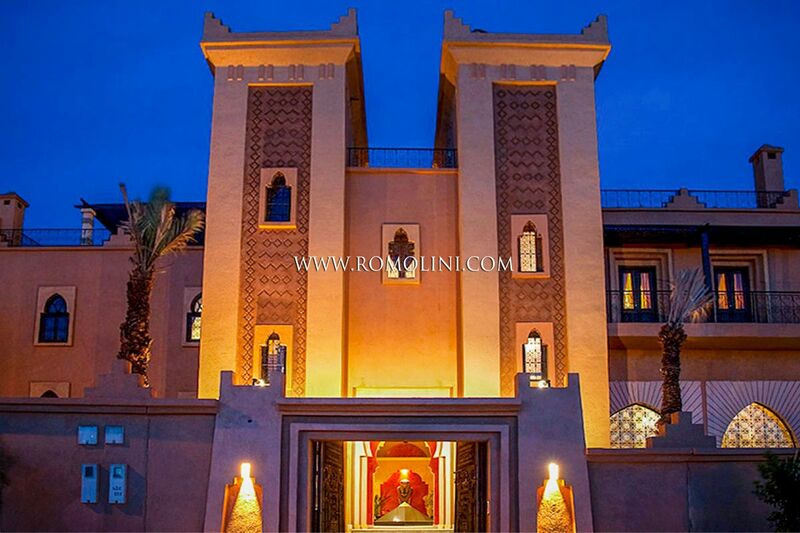 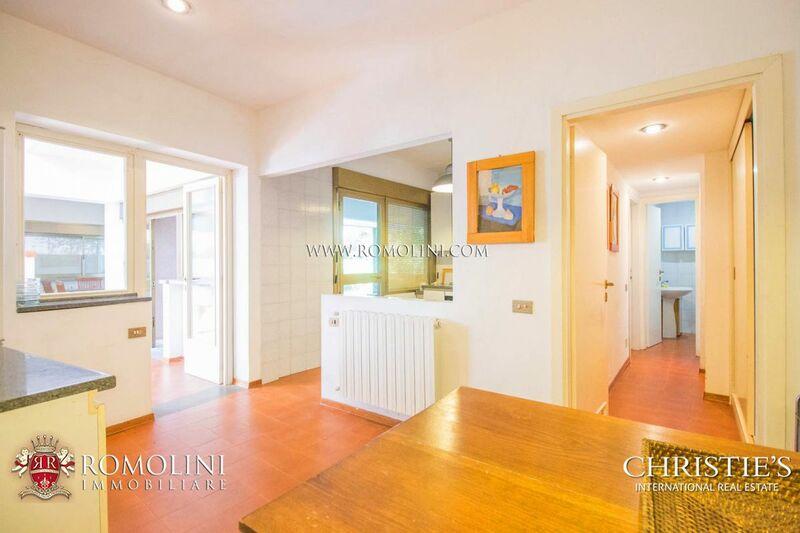 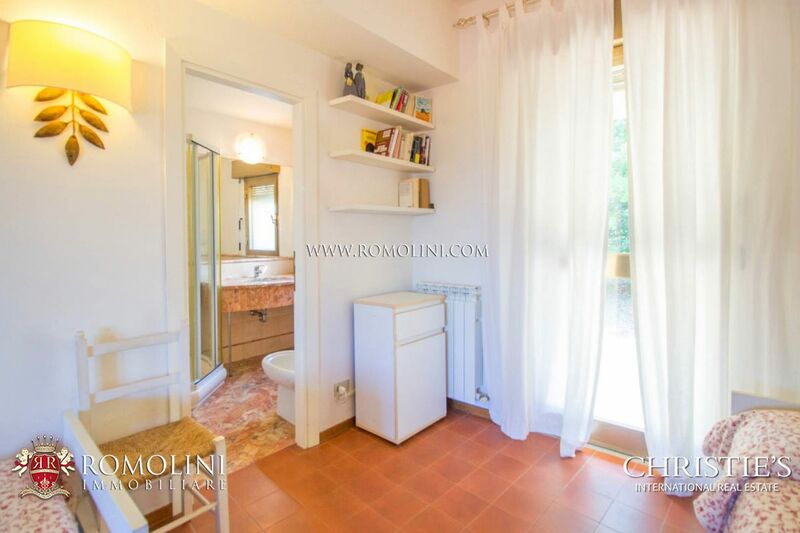 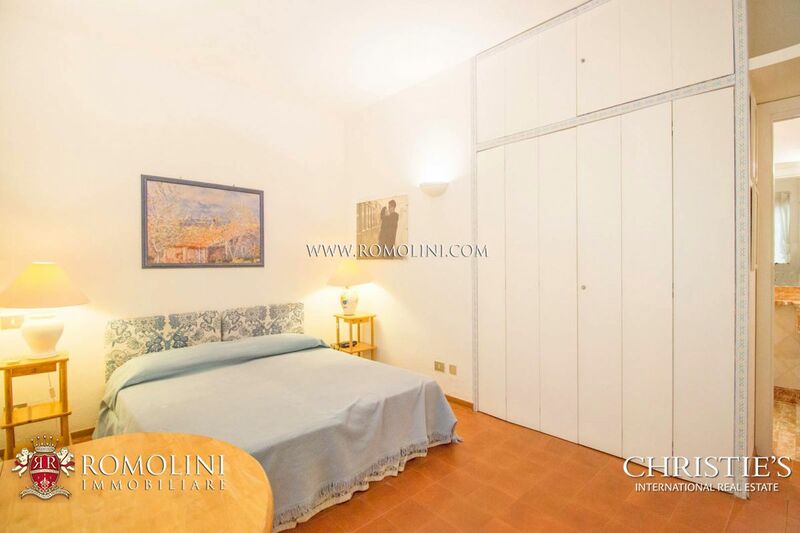 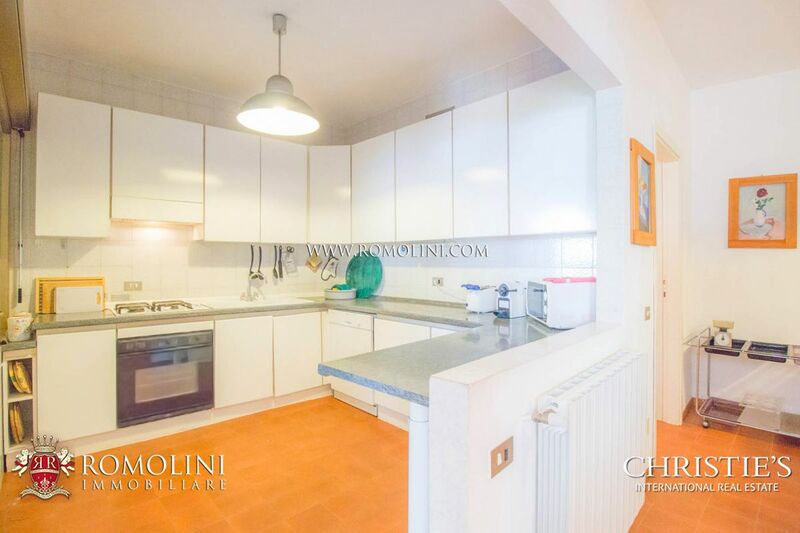 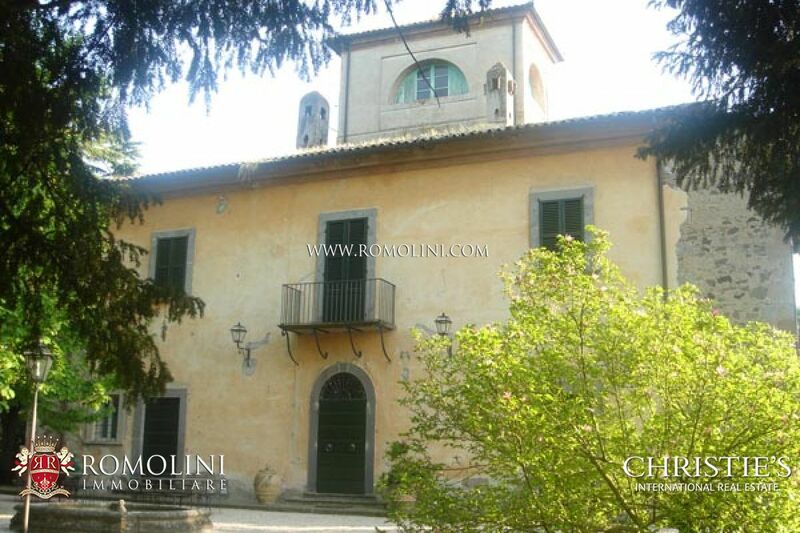 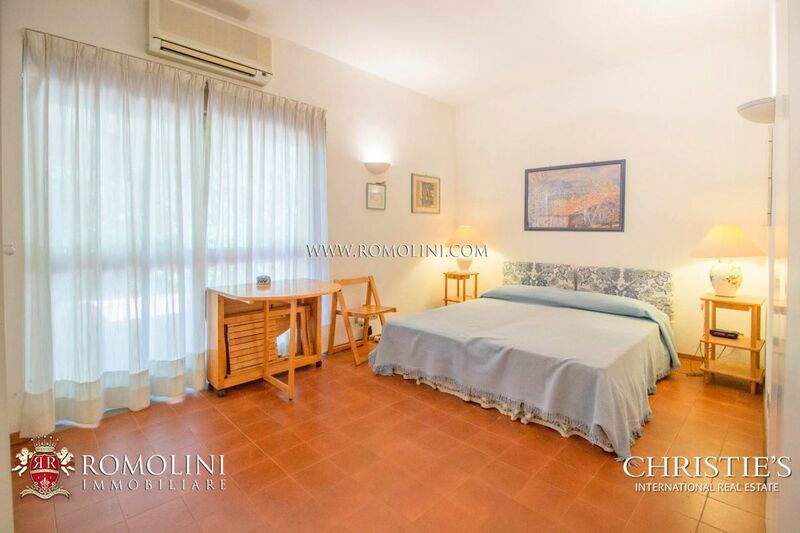 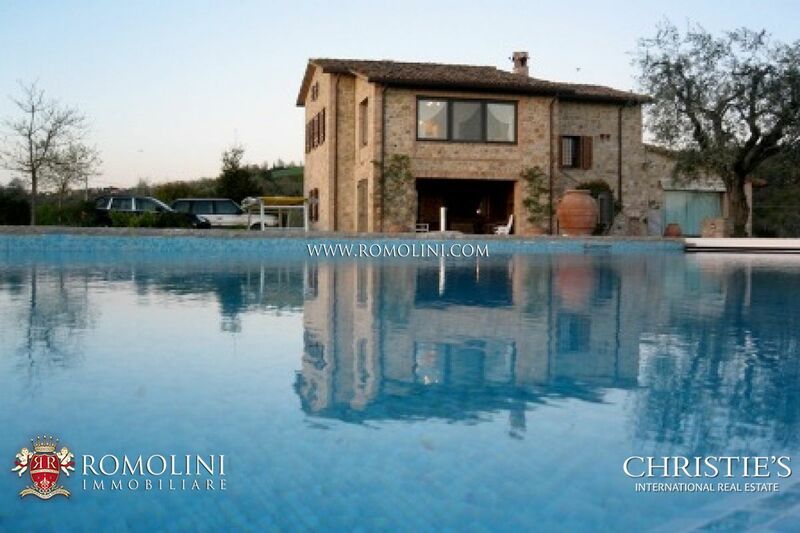 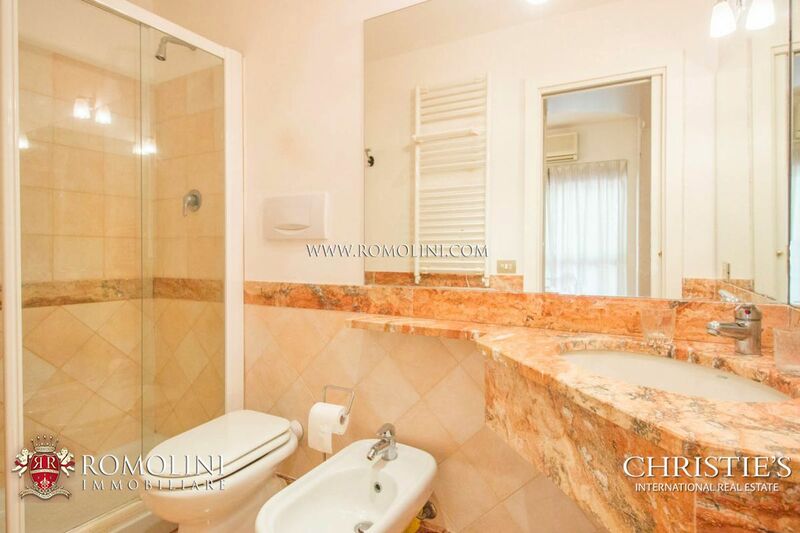 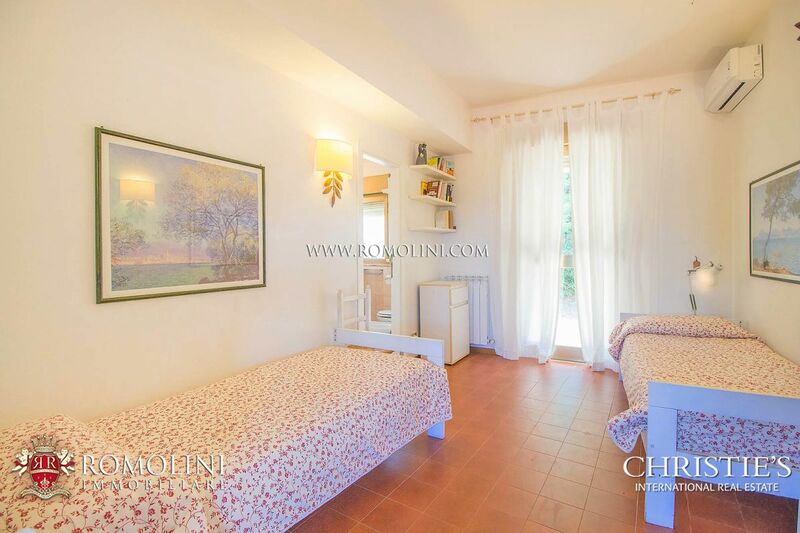 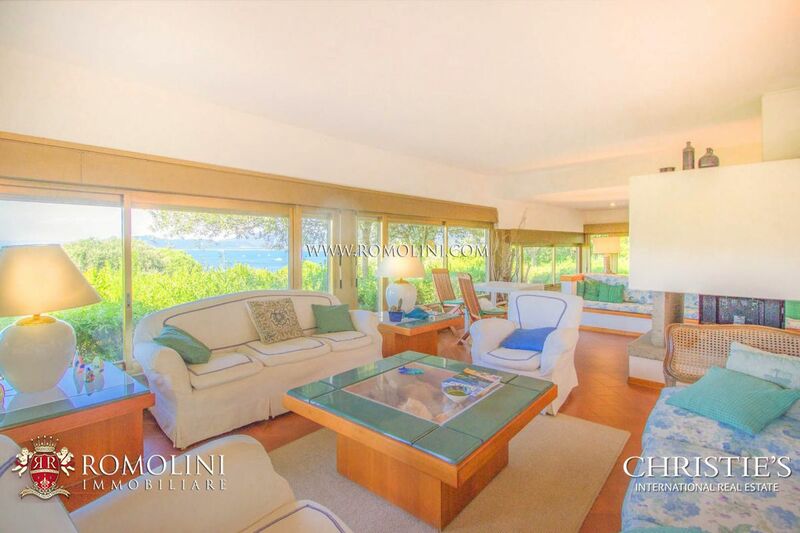 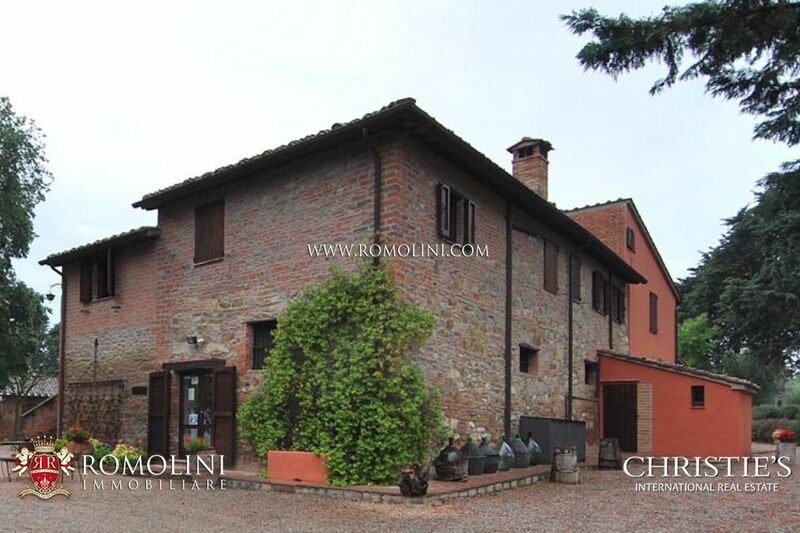 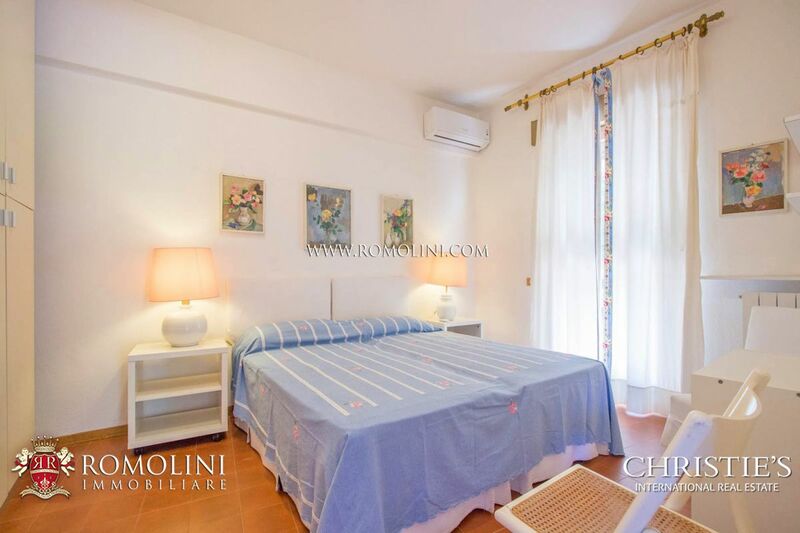 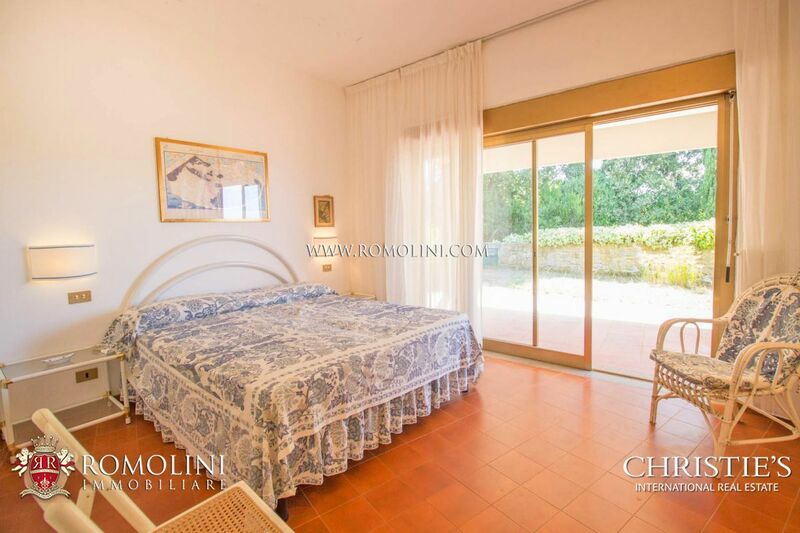 - First floor: three double bedrooms, twin bedroom and three bathrooms. 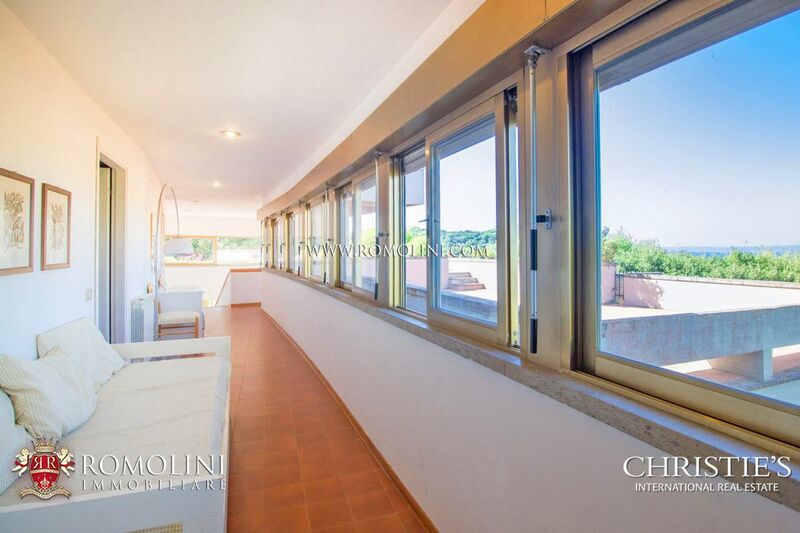 Through a windowed corridor one can reach the beautiful panoramic terrace. 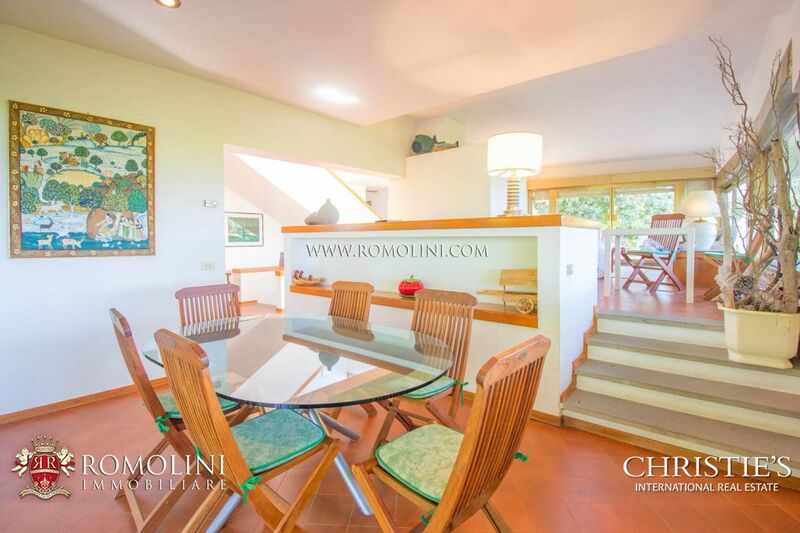 The property is fitted with a 3,200 sqm well-maintained garden, directly accessible from the bedrooms on the first floor and the kitchen and living room from the ground floor.